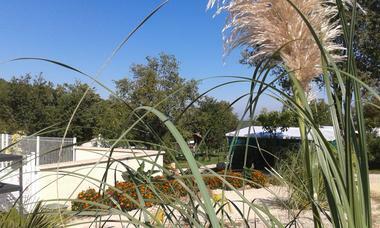 In a sea of greenery, as close as can be to Nature, come and see the Woodland's exceptional panoramic view. 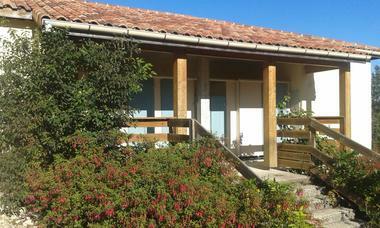 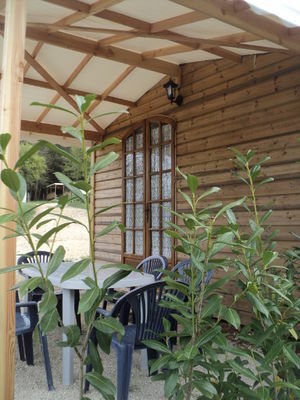 Located close to Sarlat and Rocamadour, the camp site is 800 m from the GR 64 footpath. 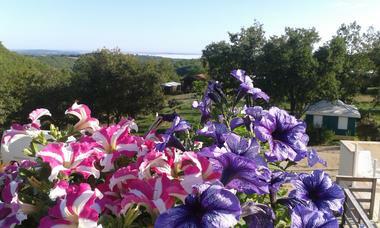 In spring, all kinds of wild orchids (protected species) flower on the site. 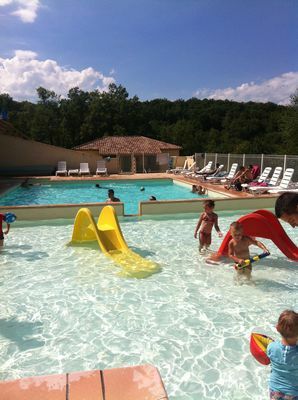 In summer, the swimming and paddling pools (equipped with water games) enable you to relax and have fun. 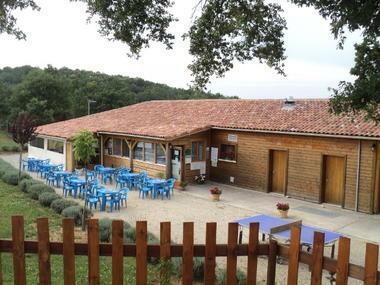 The games area, for all ages, and the boulodrome provide further amusement. In the restaurant, Joëlle and Christian serve simple, varied cuisine in an atmosphere that is guaranteed to be friendly and lively.